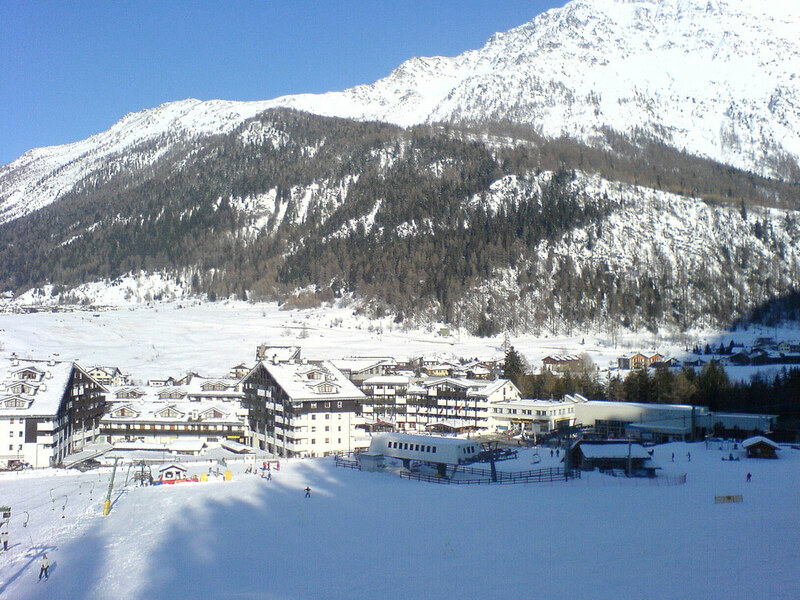 On the border with France is the ski resort of La Thuile, is hence the French sounding name. La Thuile, in the Aosta Valley, is known for its beautiful views of the Evasion Mont-Blanc, the mild climate and the versatility of its ski area. 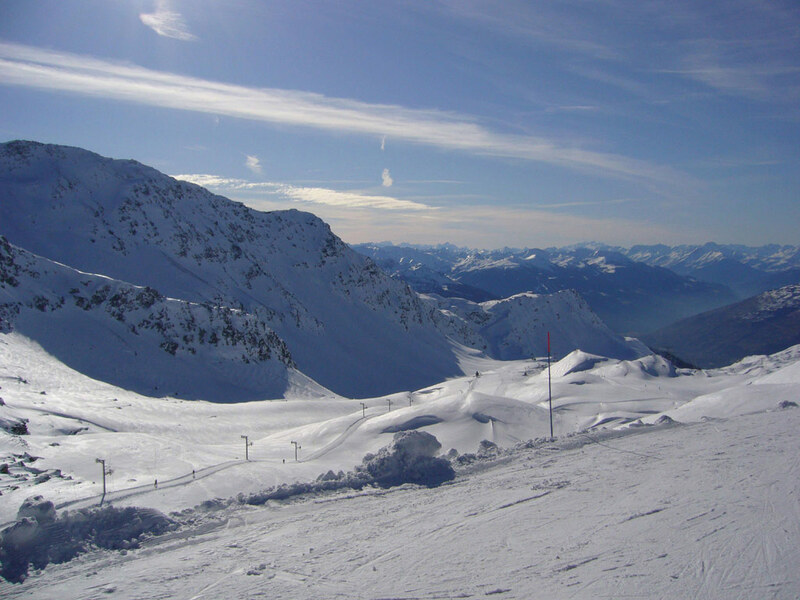 In the Espace San Bernardo ski area you can ski in two different countries with one ski pass, the French La Rosière is set on the other side of the ridge.